Fire Marshal's Office of the Wadesboro Fire Dept. The Fire Marshal's office is responsible for code enforcement including inspections, permits, prevention and education. Staff members coordinate fire prevention and fire service planning efforts of the Wadesboro Fire Department. 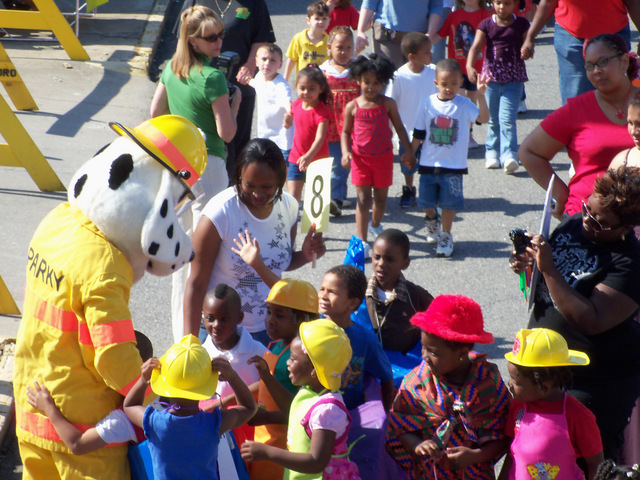 The Fire Department inspects all buildings required by the North Carolina Fire Code to be inspected. Building inspections are provided by the Anson County Building Department at the corner of Ashe and South Greene streets. Annual fire prevention inspections are performed throughout the town by members of the Wadesboro Fire Department's (WFD) Fire Marshal’s Office. Click on the link above for a complete description of inspections performed by WFD and required by law. Permits are required for various operations and equipment use. Click on the link above for a complete list of applications for which a permit is required by law. To learn more and to view the most common violations found by fire inspectors, please click on the link above. For a Pre-Inspection Checklist to work from as you get ready for your fire inspection, please click on the link above.